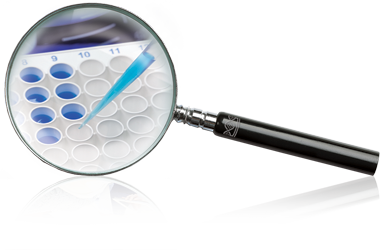 Choosing the correct cell lines to use for in vitro evaluation of your novel agents is fast and easy with our comprehensive services. Working with CrownBio, you gain instant access to XenoBase®, the world’s largest commercial database of well-characterized cell lines with standard of care and RNAseq data to facilitate your selection. Whether you’re looking to perform single agent assays or more complex combination studies to determine synergistic or additive effects, we have the cell lines and experience to deliver.